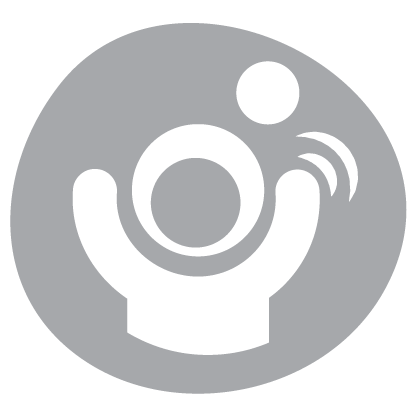 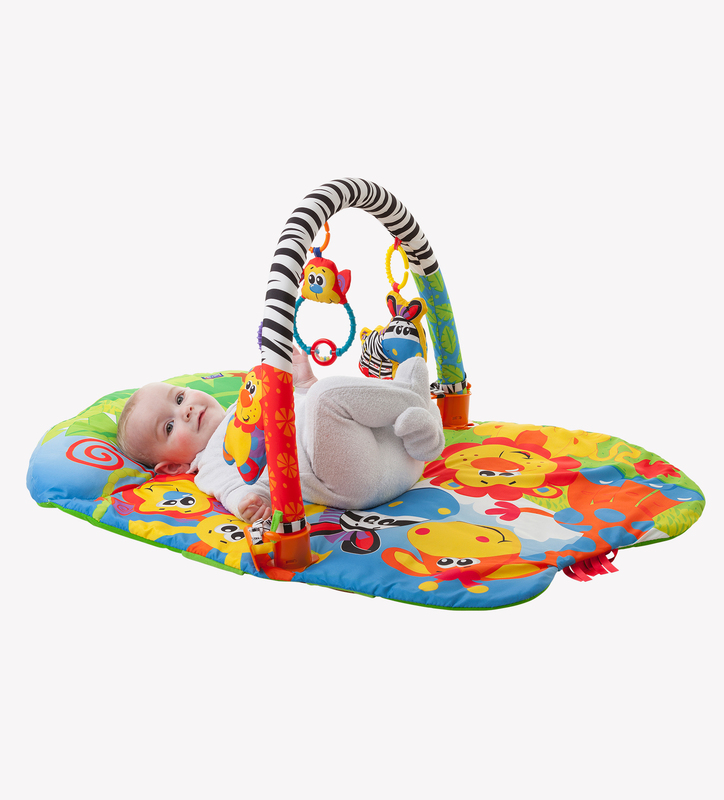 This ingenious flexible Playgym is designed to engage baby with multiple features, designed to entertain, engage and delight all of baby’s senses, in a whole new way. 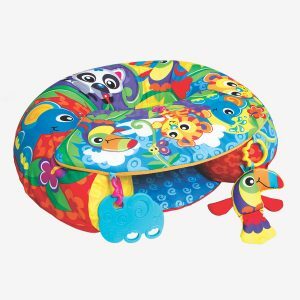 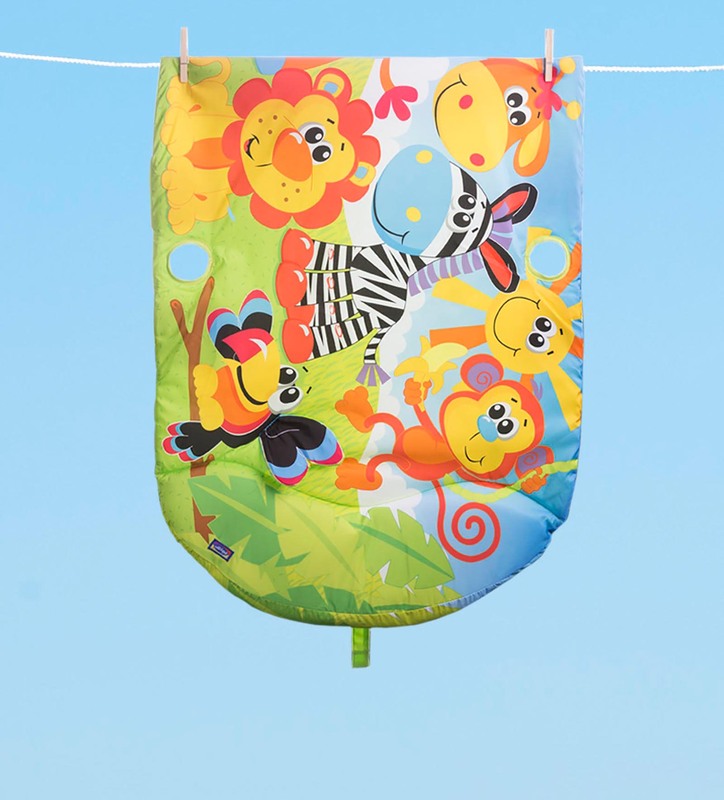 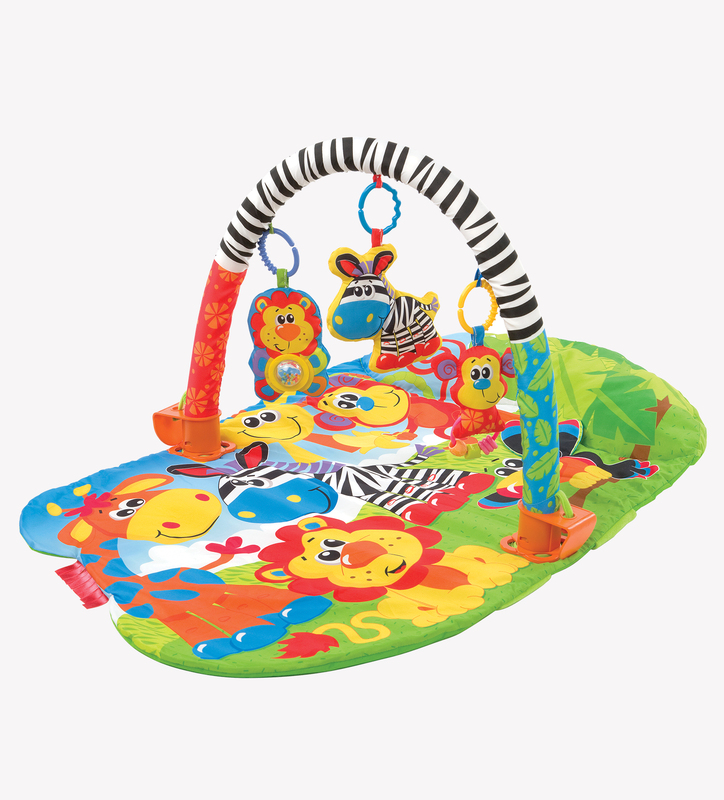 Introducing the 5 in 1 Safari Gym – a Playmat, a tummy time mat, a Playgym or a Cot Mobile or Cot Toy side, all in one. 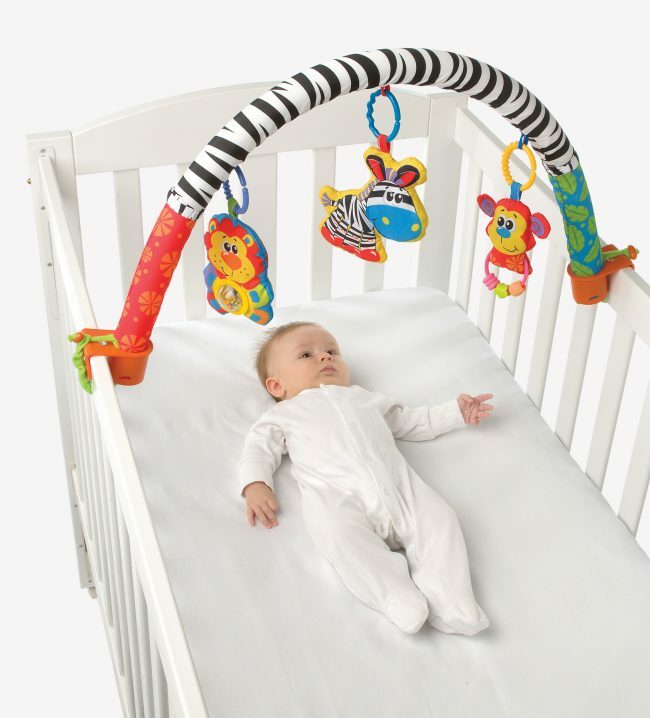 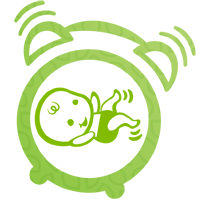 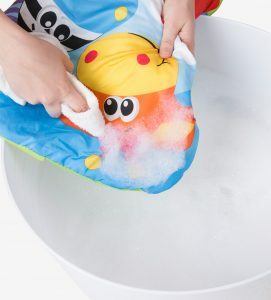 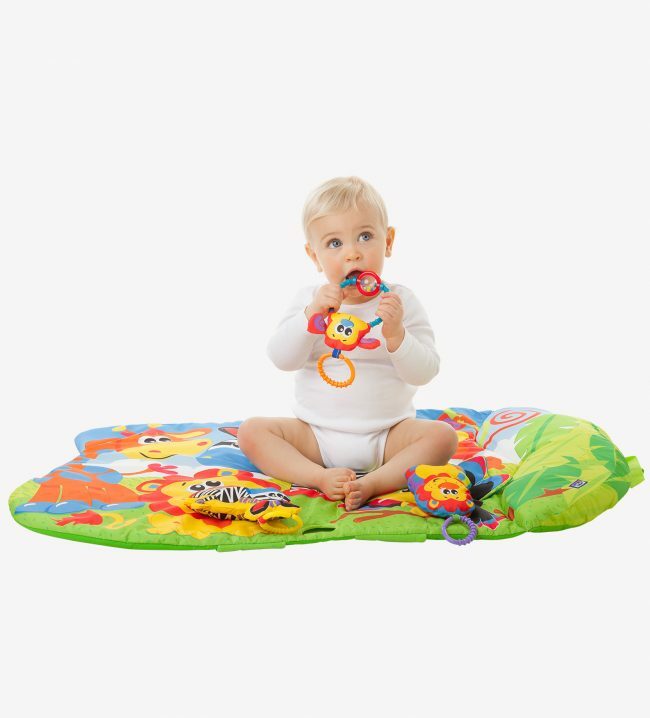 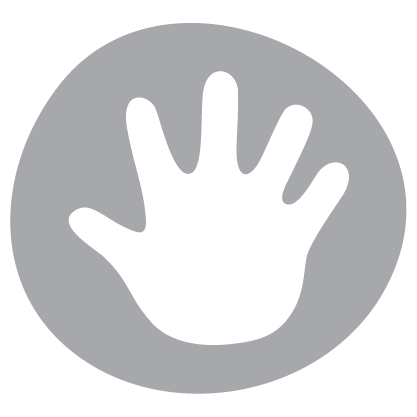 Whether you decide to lay baby on their tummy, back, in or out of the cot, it is so simple to change from Playmat to Cot Mobile to Cot Side Toy and back again. 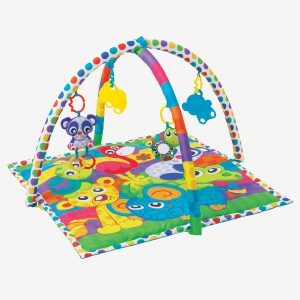 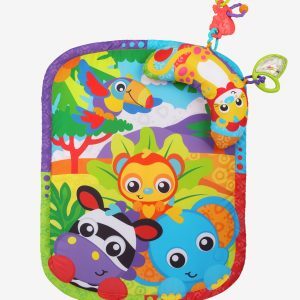 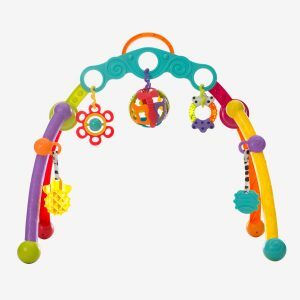 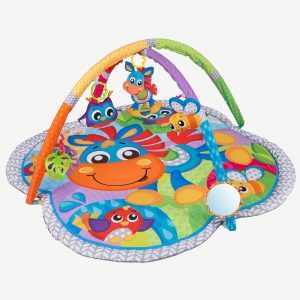 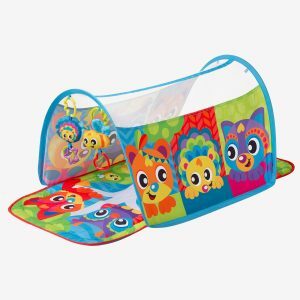 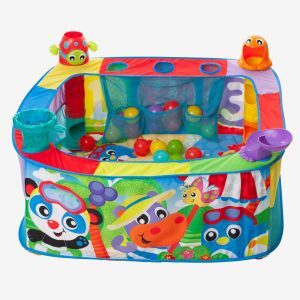 The Safari 5 in 1 Gym has bright colourful and engaging safari animal characters, all with unique textures and features, ensuring baby is getting a work out, while being entertained for hours.